This September 13-16, the eleventh annual Rifflandia Festival will takeover Downtown Victoria for three days and four nights. The additional artists announced today grow the festival total to over 150, including headliners Daniel Caesar, Jessie Reyez, Adventure Club, Current Swell, Bishop Briggs, and Lights. Newly announced artists include Canadian hip hop star SonReal, 2x UK Beatbox Champion Beardyman, west coast funky-bass heavyweight Stickybuds, and over 100 other local, regional, and international acts. The full daily schedules can be found at rifflandia.com/schedule. 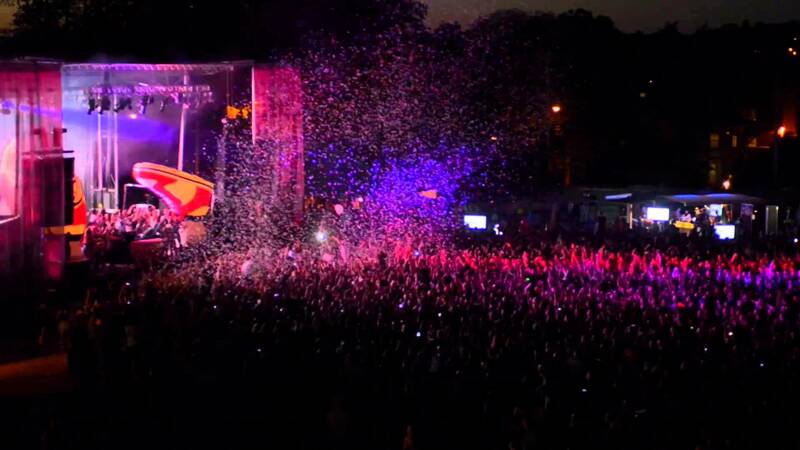 Festival-goers can create customized schedules using Rifflandia’s online scheduler powered by Do250. The official Rifflandia app powered by UP will be launched in mid-August and be available for free download in the Apple Store and on Google Play. Rifflandia has added three night venues this year including The Rubber Boot Club, Vinyl Envy, and Canoe Club to increase the total to twelve. Festival-goers can also expect some exciting changes to Electric Avenue, Rifflandia’s flagship night venue. Rifflandia has stuck by its mission to support local music with a total of 74% of artists calling British Columbia home. The Rifflandia Festival team would like to acknowledge the support of Music BC, the BC Music Fund as well as this year’s stage presenters The Zone at 91.3 (Main Stage), TD Bank (RiffTop Tent), Music BC, Snakes x Ladders, and Do250/Do604 (The Phillips Front Yard), BeatRoute Magazine and CFUV (Capital Ballroom), Westwood Recordings (Lucky Bar), and Submersive Tribe and Soiree & RF Records (Studio Robazzo). All ticket types are now available for purchase online at www.rifflandia.com and in-store at Lyle’s Place (770 Yates St., 250-382-8422). Parents are reminded that kids 12 and under are free when registered using the official form. For complete event information and updates visit rifflandia.com, follow Rifflandia on Facebook, Twitter, and Instagram and sign up for the Rifflandia mailing list.